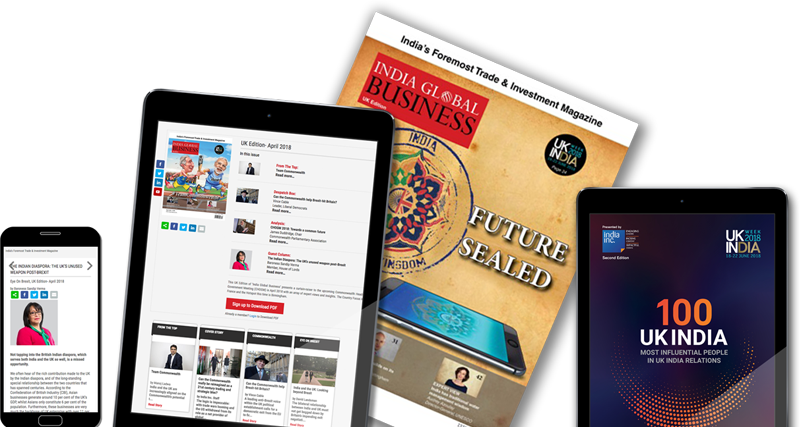 Go Global is a one of its kind high level business forum for Indian companies who wish to expand their business internationally. 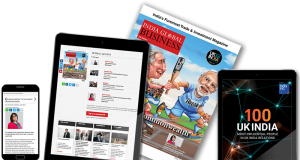 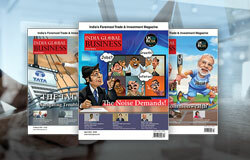 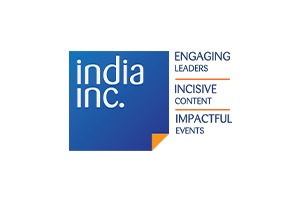 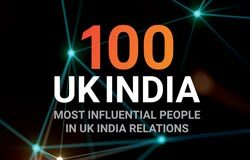 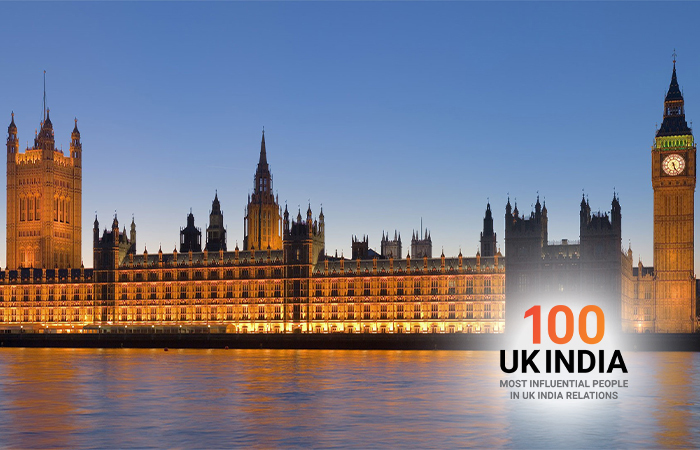 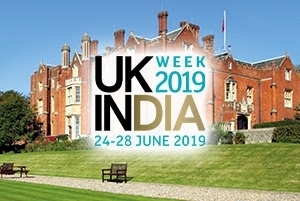 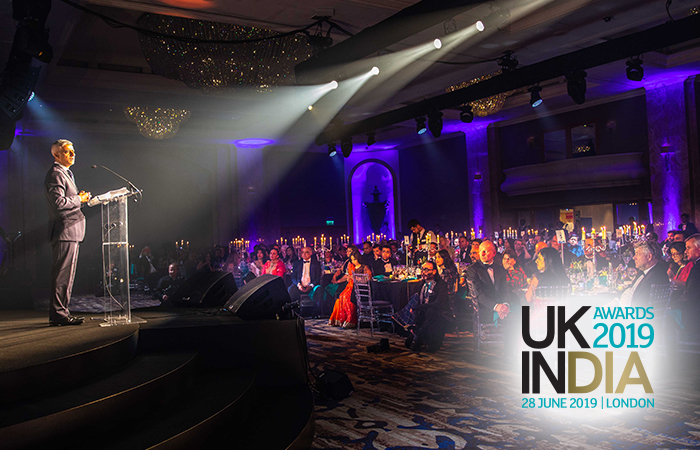 It is being organised by London based Global Trade & Investment Events Limited and in association with India Global Business magazine. 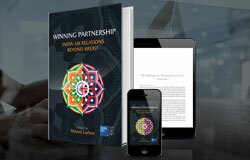 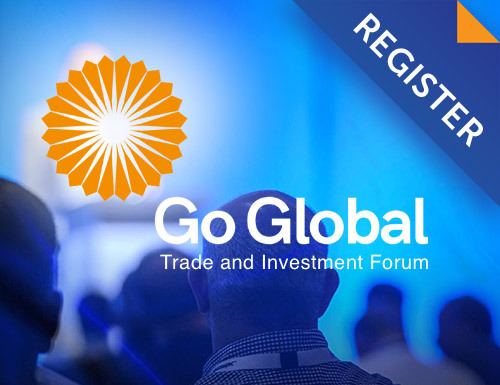 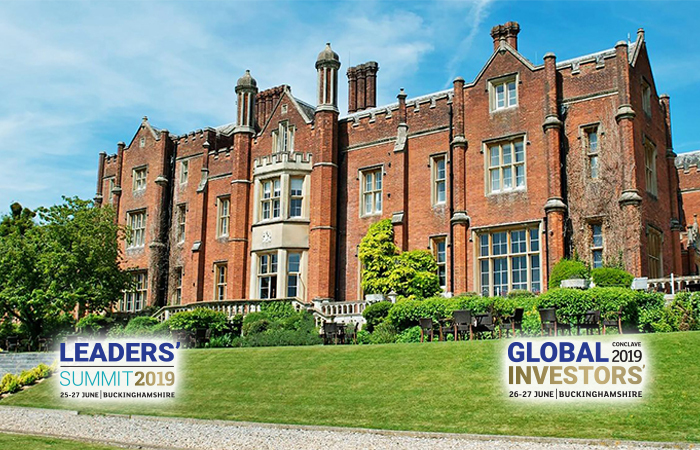 Go Global will provide a platform for trade promotion agencies, businesses, and advisors from around the world seeking to attract increasingly sought after Indian trade & investment, technology and talent.